Play Esports for Money. The Best Ways to Start Now! 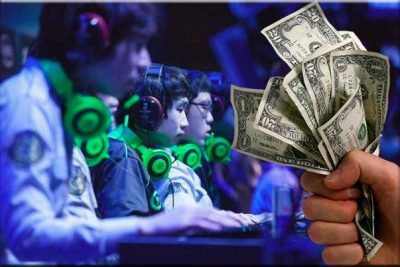 “How would I play esports for money and make some cash on my favorite hobby?”In this article we will talk about the most popular and promising ways. OFC Pineapple Rules and Scoring. 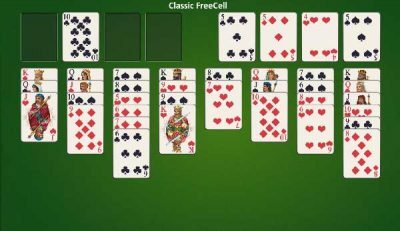 OFC Pineapple rules and scoring are fairly uncomplicated, but with a interesting strategy. 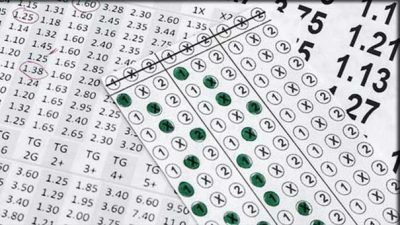 All combinations are the same as in Texas Hold'em. 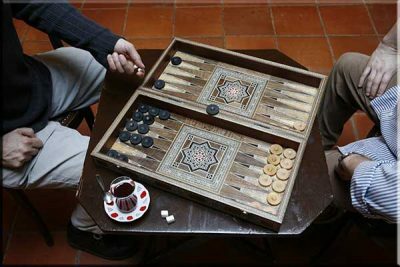 Tavli On Line for Free and for Real Money. Join now! So where is it better to play Tavli on line? We recommend these two sites where you can not only practice your skills in free games and even play for money. 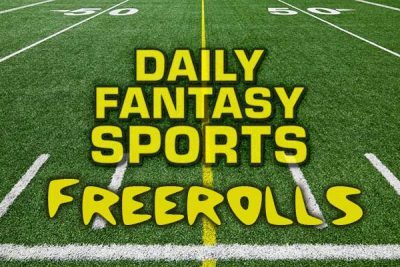 Daily Fantasy Sports Freerolls. The best sites for 2018! Аs experience shows, you will understand DFS much faster, because of practice, rather than theory. 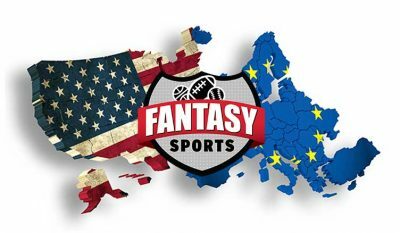 Let’s talk about daily fantasy sports freerolls! 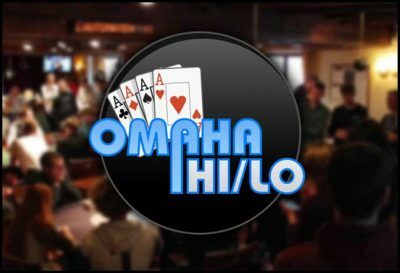 Best Omaha Hi Lo Starting Hands. 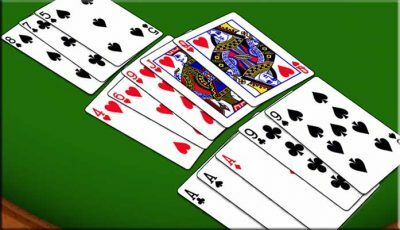 Choosing the best Omaha Hi Lo starting hands is a very important skill for a successful player. Let’s take a look at the four bases of the pre-flop game. First deposit bonus and other gifts for the celebration! Celebrate the Birthday Party with us! 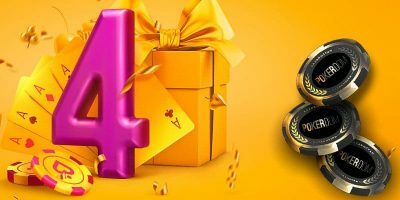 PD have prepared 4 great gifts in honour of 4 Years Anniversary of Pokerdom!